MINNEAPOLIS – Six American Flat Track privateers are turning to Indian Motorcycle Racing’s Championship winning Scout FTR 750 for their 2018 season. 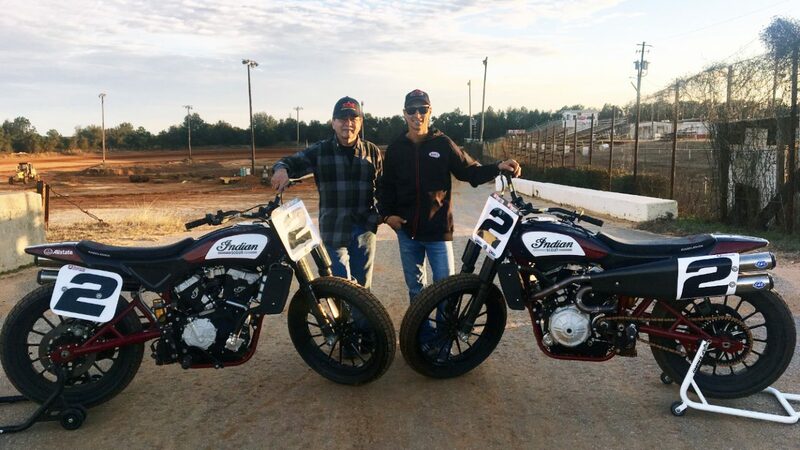 The Scout FTR750 captured the 2017 American Flat Track Manufacturer’s Championship and swept the 2017 standings with Indian’s Wrecking Crew Jared Mees, Bryan Smith and Brad Baker finishing first, second and third, respectively. Additionally, flat track’s TT master Henry Wiles and two-time Grand National Champion Jake Johnson (Estenson Racing) will ride the Scout FTR750 intermittently this season. 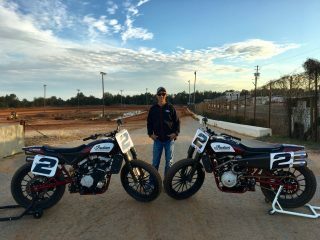 The Indian Wrecking Crew swept the top three spots in the American Flat Track Championship and combined for 14 total wins, 37 podiums and six podium sweeps. 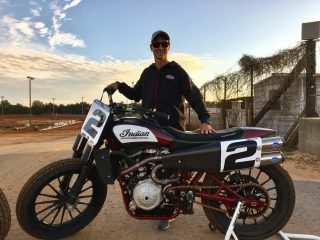 Jared Mees, the 2017 Grand National Champion, won 10 races and set a new single-season record with 17 total podiums. 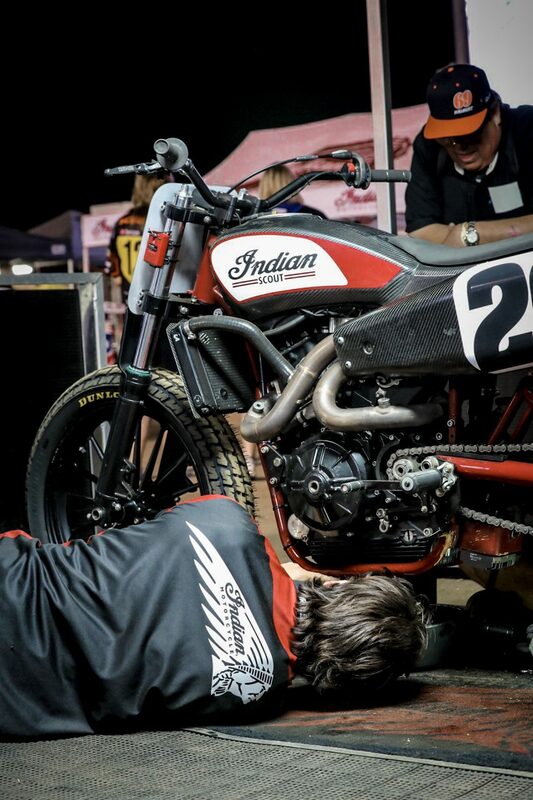 Indian has committed more than $350,000 in contingency incentives, including $25,000 for a Championship, $5,000 for first-place wins, $4,000 for second-place, $3,000 for third-place finishes, and payouts for up to 10th-place finishers. For more information on Indian Motorcycle Racing, backed by Allstate Insurance, and the Indian Wrecking Crew, visit IndianMotorcycle.eu and follow along on Facebook, Twitter and Instagram.